Nissan Europe marketing chief Philippe Saillard has exited the business after only nine months in the role. He will be replaced by Renault marketer Ken Ramirez, who assumes the role of senior vice president, sales and marketing from 1 February. He will be based Rolle, Switzerland. Ramirez, pictured below, will oversee all sales and marketing efforts for Nissan in the region, and is tasked with the aim of making Nissan the "most desirable Asian car brand in Europe". 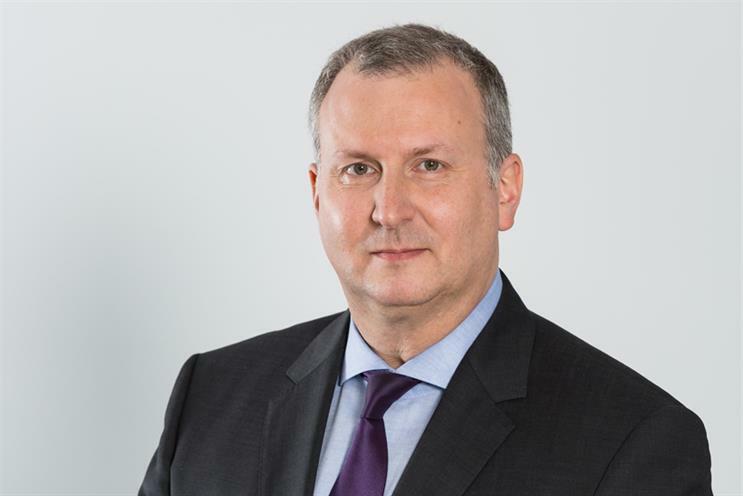 He joins his previous post as Renault’s senior vice president, sales and marketing for Europe, overseeing commercial operations across 34 European markets. He first joined the Renault-Nissan Alliance in 2002. 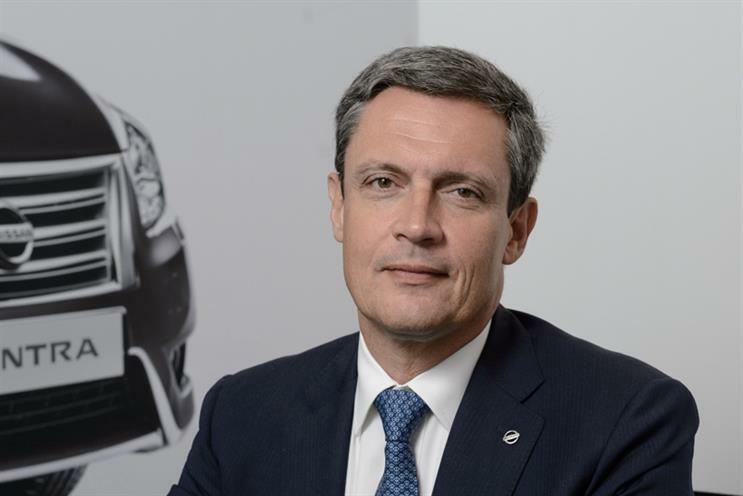 Saillard, who took up the post of senior vice-president of sales and marketing in April, joined Nissan in 2006 after a length career at rival Ford. He managed the European sales team for Nissan’s luxury marque Infiniti, before leading the Nissan brand in Central and Eastern European region and then in Russia. Speaking to Campaign last week, Saillard admitted Nissan faces a challenge to maintain its leadership of the crossover SUV market, as well as pushing its electric vehicle credentials with the new Lead model. Paul Willcox, chairman of Nissan Europe, said: "We are excited to welcome Ken back to Nissan. He has a long-standing career within the Renault-Nissan-Mitsubishi Alliance and we look forward to his leadership to achieve our ambitious goals in the European region. We wish him every success in his new position. "We would like to thank Philippe for his contributions to Nissan over the past 12 years and wish him all the best for the future." Ramirez added: "I am honoured to lead Nissan Europe’s sales and marketing evolution forward. As our industry and company transform, I am confident that Nissan is well positioned for future success in Europe."